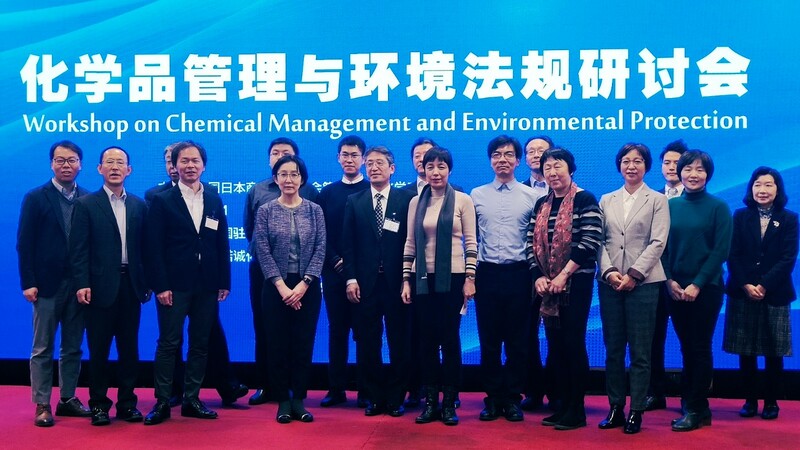 On Jan. 22,2019, AICM Industry Policy Advocacy Committee co-organized “Workshop on Environmental Protection and Chemical Management” with The Japanese Chamber of Commerce and Industry in China (CJCCI) in Beijing with invited speakers from relevant stake holders for policy making. More than 100 participants from industry attended the event. Ms. Beryl MA, Executive Director of AICM attended the event. Head of Regional Regulatory Exchange Platform, Ms. Bing, WANG, chaired the afternoon session. 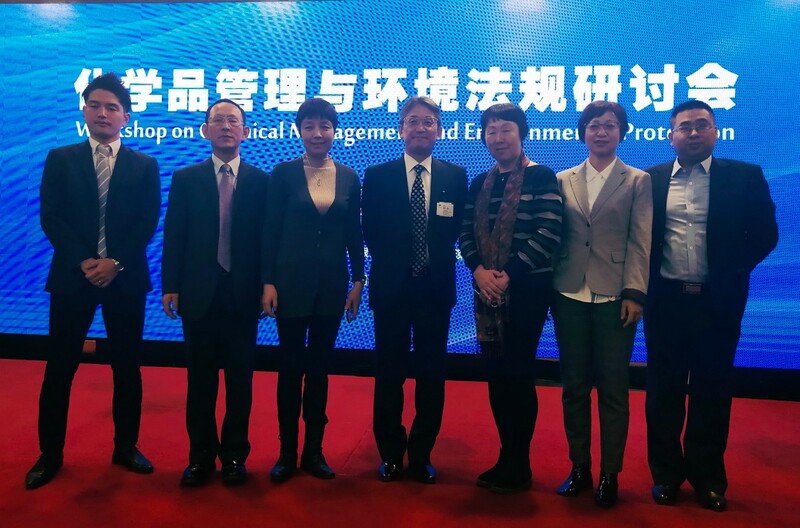 Ms. Karin XU, IPAC Committee Chair, made a closing speech at event and indicated that as a valuable bridge platform, AICM has been contributing to the development of a sound science & risk-based regulatory and standard system in China for years, which also represents more common interest of members. Through extensive communication with relevant stake holders, a good communication mechanism was established, continuously strengthened and the platform effect was improved. At meeting, regulatory updates on environmental protection, chemical management related to safety and environmental management and hot topics of companies including Management of National Hazardous Waste, pollution control, national inspection and draft regulation of environmental risk assessment and control were thoroughly discussed. 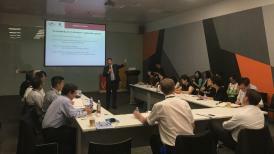 On September 5th, the 3rd AICM Focus Forum was held in Shanghai. About 30 participants from 16 international chemical companies, such as AkzoNobel, Arkema, BASF, Celanese, Clariant, Covestro, Evonik, Henkel, Invista, Lubrizol, Merck, Mitsui, Mitsubishi, PPG, SABIC and WACKER, joined the meeting. Scan to follow our WeChat.